We were discussing the basic definition and significance of Fluid mechanics, Kinematic viscosity, Dynamic viscosity, various properties of fluid and types of fluids in our previous post. 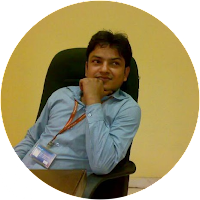 Now we will understand here the Newton’s law of viscosity, in the subject of fluid mechanics, with the help of this post. 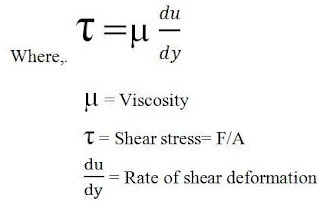 According to the Newton’s law of viscosity, shear stress in a flowing fluid will be directly proportional to the rate of shear strain. 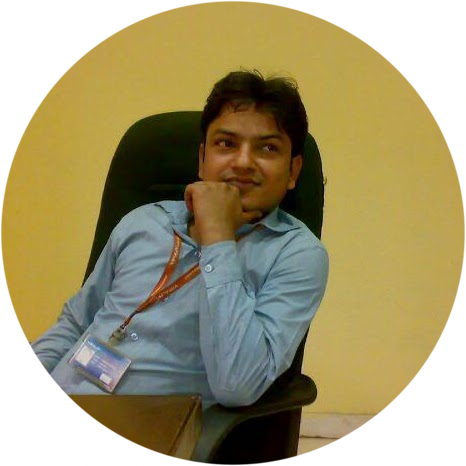 Where, constant of proportionality will be termed as viscosity of the fluid. Fluids are classified in Newtonian fluids and Non-Newtonian fluids on the basis of Newton’s law of viscosity. 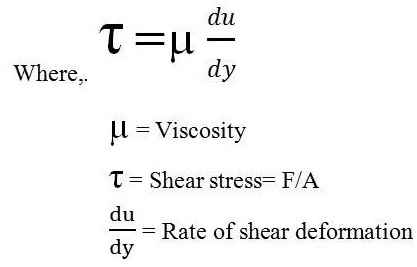 We will now discuss the concept of Compressibility and Bulk modulus in the category of fluid mechanics in our next post.